When you think of the USDA, housing probably isn’t what comes to mind. You probably think of produce and meat, all stamped with USDA approval labels. What you might not know is that USDA has a little-known foothold in the real estate market. The USDA home loan is part of a rural development program known fully as the USDA Rural Development Guaranteed Housing Loan Program. It’s designed to help move populations from urban centers into less dense areas of the United States. It’s also one of only two zero-down loan programs in the United States, which is huge in today’s market of climbing house prices. These are USDA loans, though, right? Wouldn’t you have to have something to do with agriculture to qualify? Let’s look at the facts and take you through what the loan is, what it takes to qualify and whether it would be a good option for you. USDA Loans: Only for Farmland? Since the loan is furnished and guaranteed by the United States Department of Agriculture, it’s assumed (by those who have even heard of the loan) that the only people who qualify are farmers or those willing to live miles from the nearest Super Target. Which, let’s be honest, is a pretty niche set of the population. In reality, though, about 97% of the land mass in the United States qualifies for USDA loans. Between property maps that aren’t regularly updated and flexible definitions of the word “rural,” you might be surprised at exactly what qualifies. So, why a USDA loan? Let’s look at a few of the benefits. The down payment issue is huge. Conventional loans require at least 3% down, and more likely 20%, depending on the lender and your situation. Saving 3%, let alone 20%, is unfathomable for many families, and could take years, locking them into long-term renting. However, a zero down payment and more flexible credit requirements can put home ownership within reach for those who might otherwise have been unable to afford it. USDA loans are directed at families who might otherwise find home ownership unattainable. The standards aren’t as strict as conventional lenders, but there are still a few qualifications that have to be met. There are other factors too, such as your income as compared to the average income in your area, your ability to find good housing, and your ability to get loans from conventional sources. 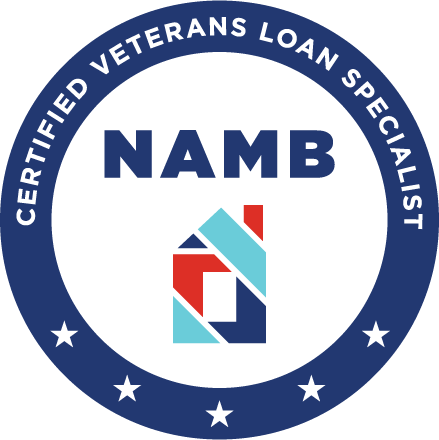 Because of how the loan is designed, if you qualify for a conventional loan or have an income that is average or higher than average for your area, you won’t qualify. You also shouldn’t consider this loan if living in an urban center is important to you (although some urban centers qualify). 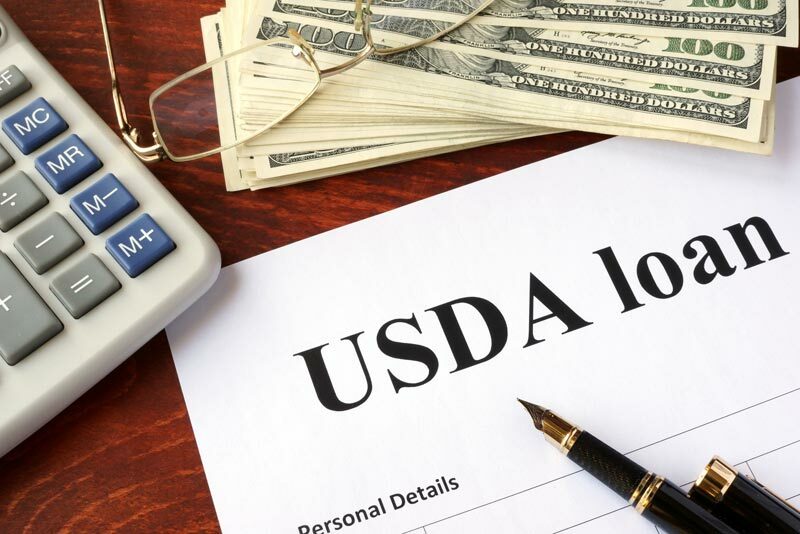 The USDA loan program is one of the governments best-kept secrets, and those who don’t know about it may be ready to give up on the dream of home ownership. For more information on the USDA loan or other ways to attain home ownership (or to see if your property qualifies for USDA before you sell), contact us today! 7th Level Mortgage is a leading one-stop mortgage company providing deeply informed, custom-tailored assistance with every phase of each mortgage transaction. If you are searching for a home loan in New Jersey, Pennsylvania, Delaware, New York, or Florida, please contact us today so that we can determine the best Mortgage Lender to place your loan with and get you the best possible rate and program.